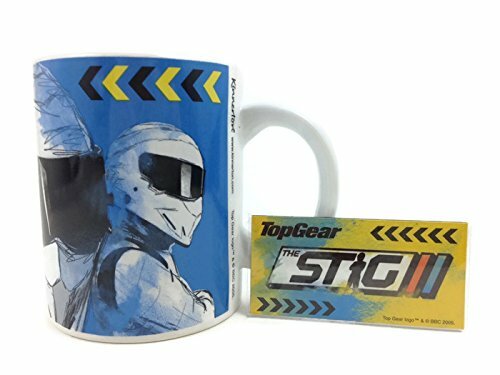 Top Gear The Stig Ceramic Mug. ( Jeremy Clarkson James May Richard Hammond Era ) 2005 long discontinued BBC UK exclusive Approx 14 fl. oz capacity.